I oversleep. 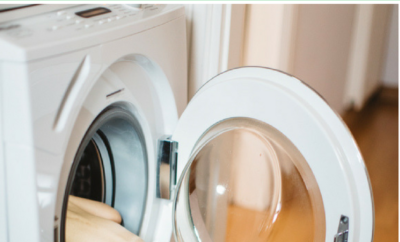 I scramble downstairs and try to help my kids get ready for school while also trying to remember what I need to accomplish during the day and what appointments I have scheduled. I rush the kids onto the bus and nearly collapse because I haven’t taken a minute to eat breakfast yet, and I still have no clue what my day looks like. It’s hectic, and it’s not how I want to start my days. 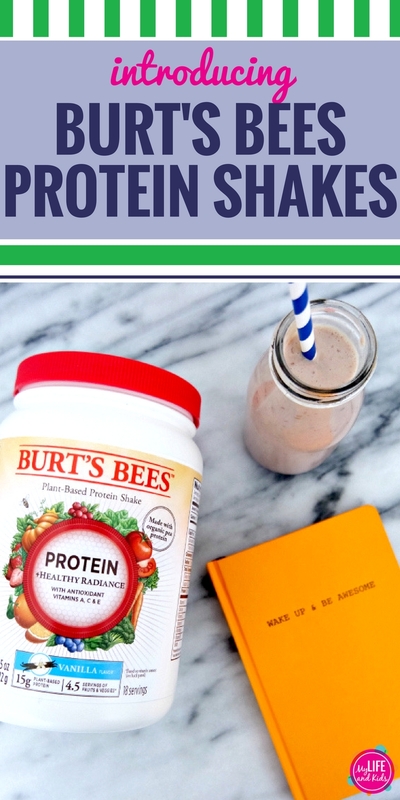 So when Burt’s Bees told me about their brand new Plant-Based Protein Shakes, I knew they could be just the thing to save my mornings. 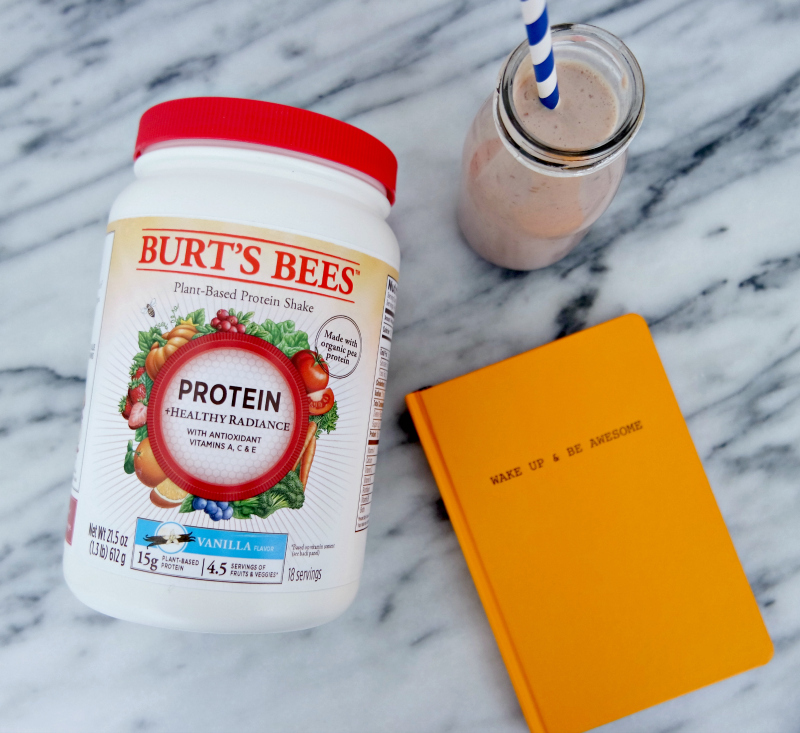 Burt’s Bees™ is introducing a collection of delicious plant-based protein shakes, making it even easier for us to stay on track with our New Year’s resolutions. Offering 15 grams of plant-based protein per serving, 70% organic ingredients, and vitamin extracts from real fruits and veggies with no GMOs, gluten, soy, dairy, artificial sweeteners or flavors – I have to say that I’m pretty much obsessed! When I take a minute in the mornings to enjoy a protein-rich, nutrient-packed breakfast, I have more energy to start my day. And I feel full for hours! 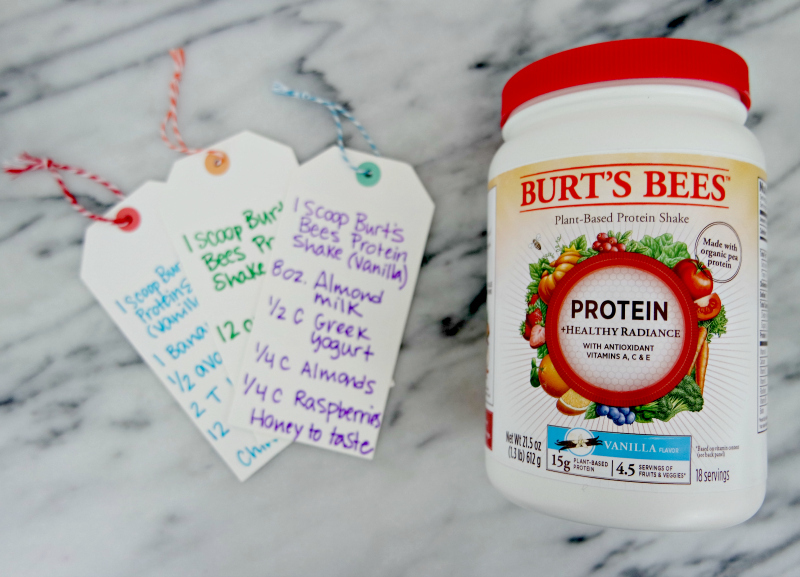 Some mornings when the kids miss the bus (ahem…), I simply mix my Burt’s Bees™ Protein Shake with water and sip it on the go while I drop the kids off at school. But when I have a little more time, I add in fruits and vegetables to make it even more delicious. Check out my two favorite recipes below, and be sure to visit Burt’s Bees on Pinterest for more great recipe ideas. 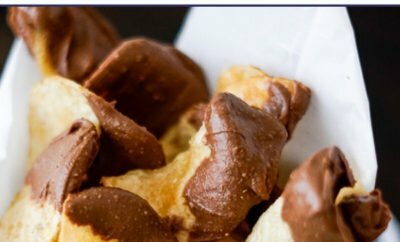 This recipe is definitely my favorite. 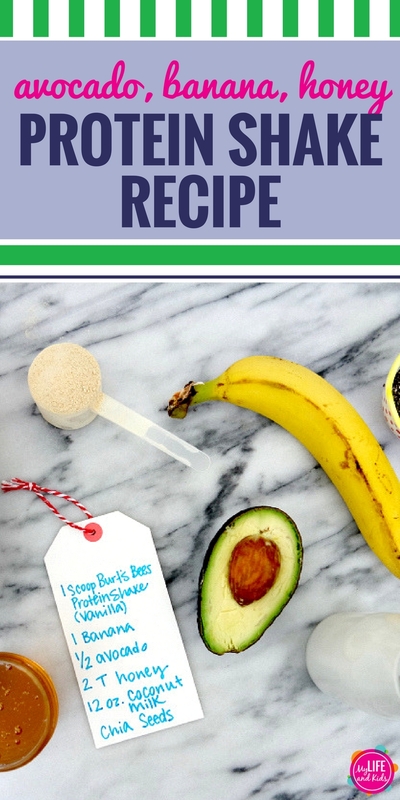 The avocado adds a lot of creaminess, and the banana and honey add just the right amount of sweetness. 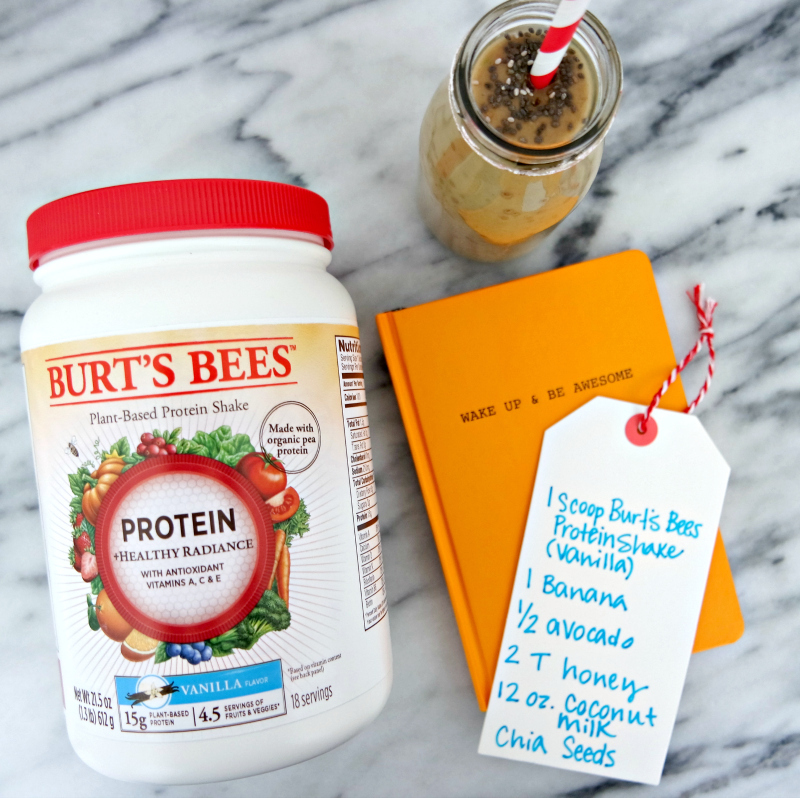 Combined with the 15 grams of plant-based protein found in Burt’s Bees™ Protein Shakes – sourced from pea, rice, flaxseed, sunflower seed and oats, it is the perfect way to start my morning. 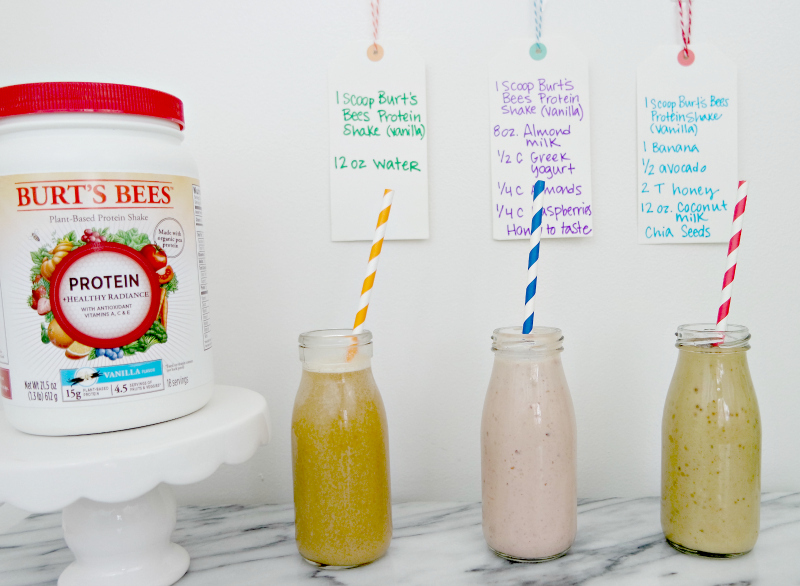 Add all ingredients to your blender and blend. Pour into a glass and enjoy! 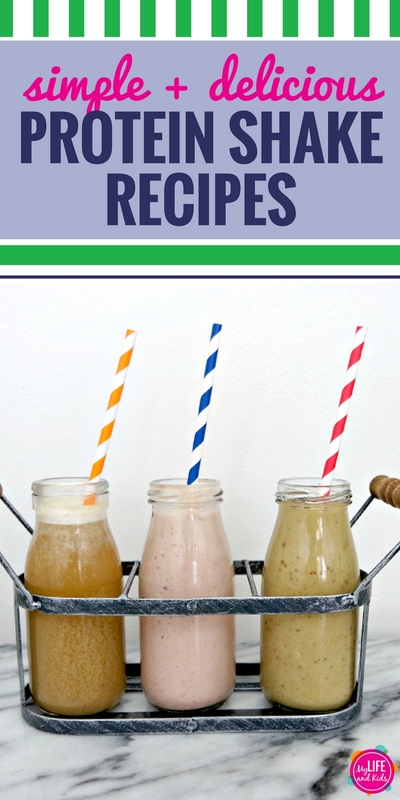 I find myself craving this drink when I’m looking for something nutty and sweet. The raspberries make for a fun pink color, and the almonds and Greek yogurt are delicious. Enjoying a protein shake for breakfast has me well on my way to improving my mornings, and I’m determined to stick with my lifestyle changes. 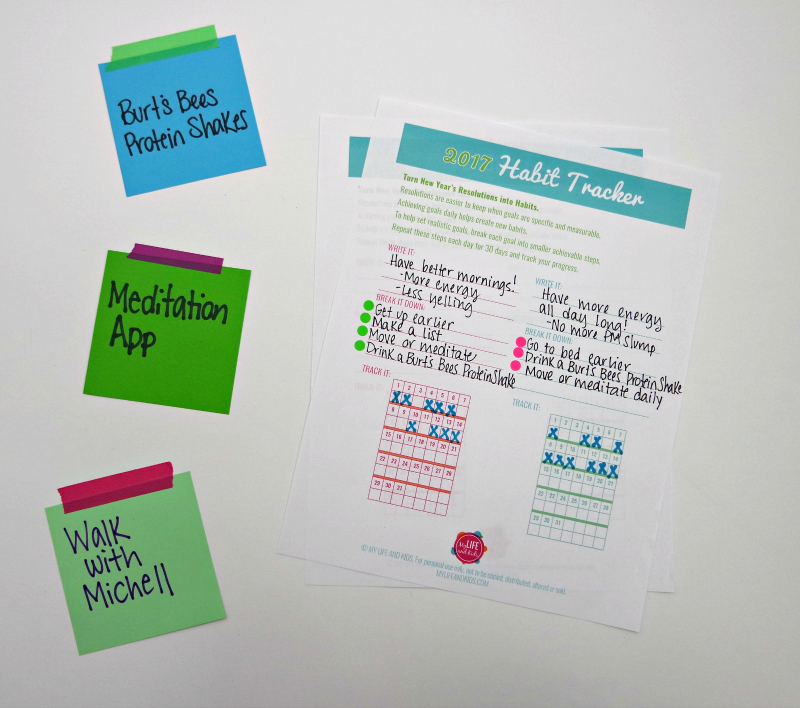 According to my research, it takes 30 days for a new activity to become a habit, and we’re more likely to meet our resolutions if we make them attainable (duh) and break them down into smaller steps. So I created a habit tracker to help me stick to my goals. 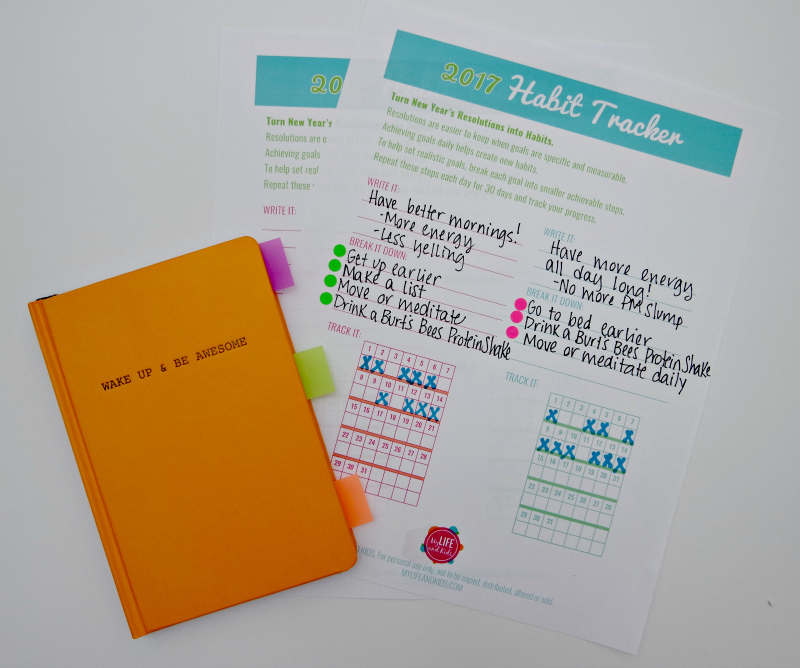 Click here to download your free habit tracker printable. 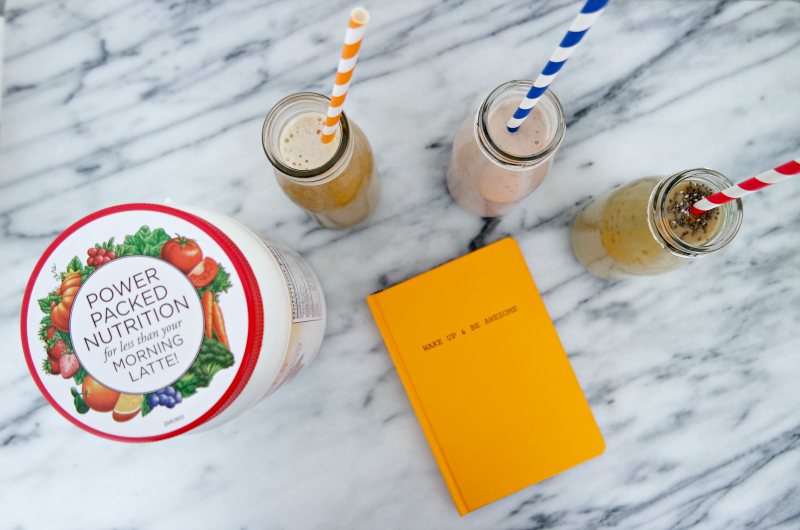 For me, having a better morning means that I need to get up earlier, drink my Burt’s Bees™ Protein Shake, make a list of all of the things I need to do that day and either get moving OR meditate. 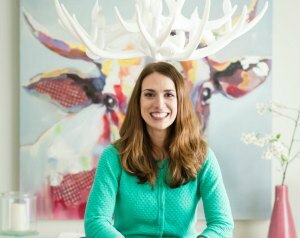 Once I figured out my resolutions and broke them down into manageable steps, I broke them down even more. I know that I am more motivated to exercise when I have a buddy, so I reached out to my friend Michell to set up a weekly walking date. I also downloaded a mediation app for when I want to meditate in the mornings. 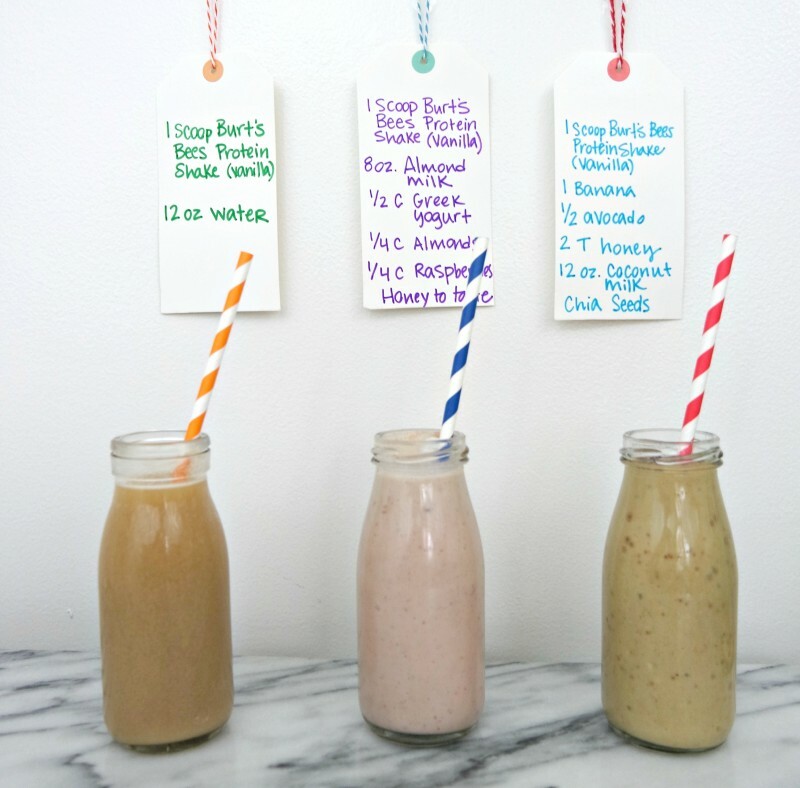 And – of course – I made sure to stock up on Burt’s Bees™ Protein Shakes along with yummy recipes so I can drink at least one each day. I’ve been using my habit tracker to hold myself accountable and track my progress. While I haven’t been perfect, I’m definitely noticing a shift in the right direction. 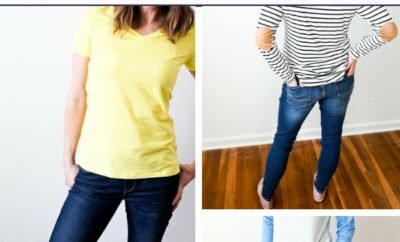 Sticking with the routine keeps getting easier, and my hope is that pretty soon, I won’t have to track anything at all because it will just be part of my regular life. 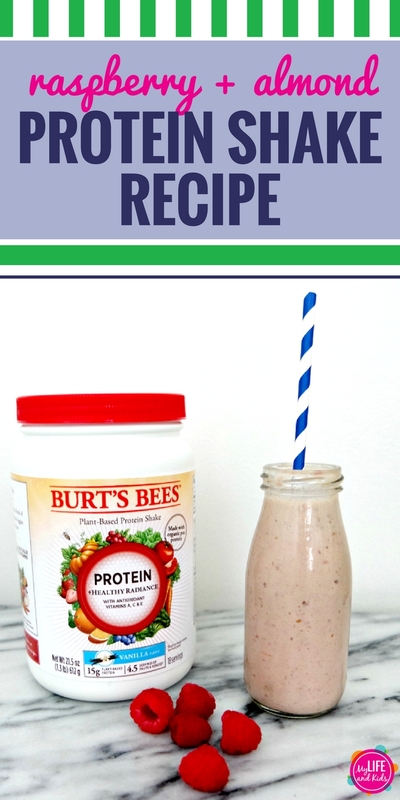 I have no doubt that you’re going to love Burt’s Bees™ Protein Shakes as much as I do! Not only are they delicious, they’re free of artificial flavors and have a silky smooth texture that’s not gritty or chalky. Plus, all of their formulas include a vitamin blend extracted from real fruits and vegetables. The vitamin blend includes spinach, broccoli, carrot, beet, tomato, shiitake mushroom, apple, cranberry, cherry, orange, blueberry and strawberry. 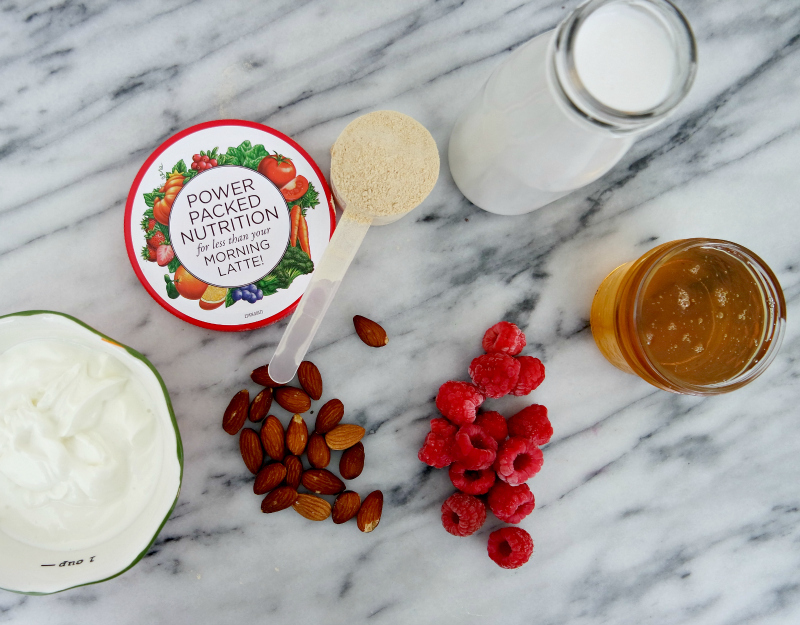 Yes, you’re getting all of that in just one scoop of powder! 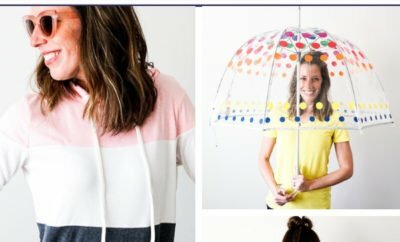 Click here to purchase them on Amazon. 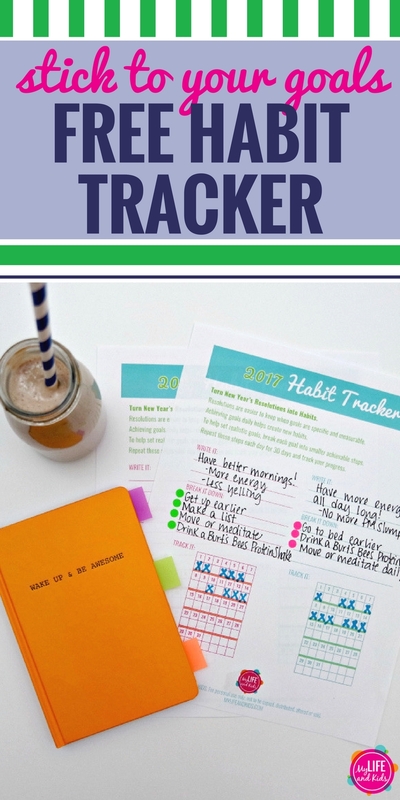 And click here to download your 2017 New Year’s Resolutions Habit Tracker. This is a sponsored conversation written by me on behalf of Burt’s Bees . The opinions and text are all mine.